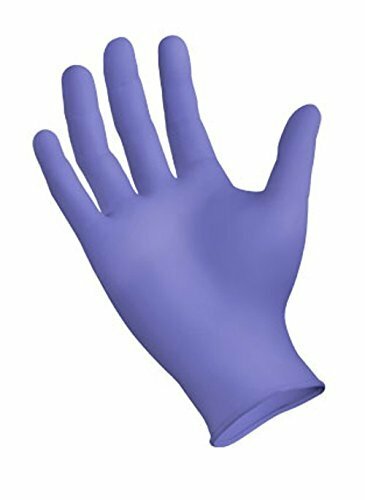 SemperSure by Sempermed nitrile examination gloves are designed for those with skin sensitivities to regular nitrile gloves. SemperSure accelerator-free gloves offer all the benefits of a nitrile glove, minus the sulfur-based chemical accelerators that cause Type I (latex) and Type IV (chemical) allergies. If you have any questions about this product by Sempermed, contact us by completing and submitting the form below. If you are looking for a specif part number, please include it with your message.